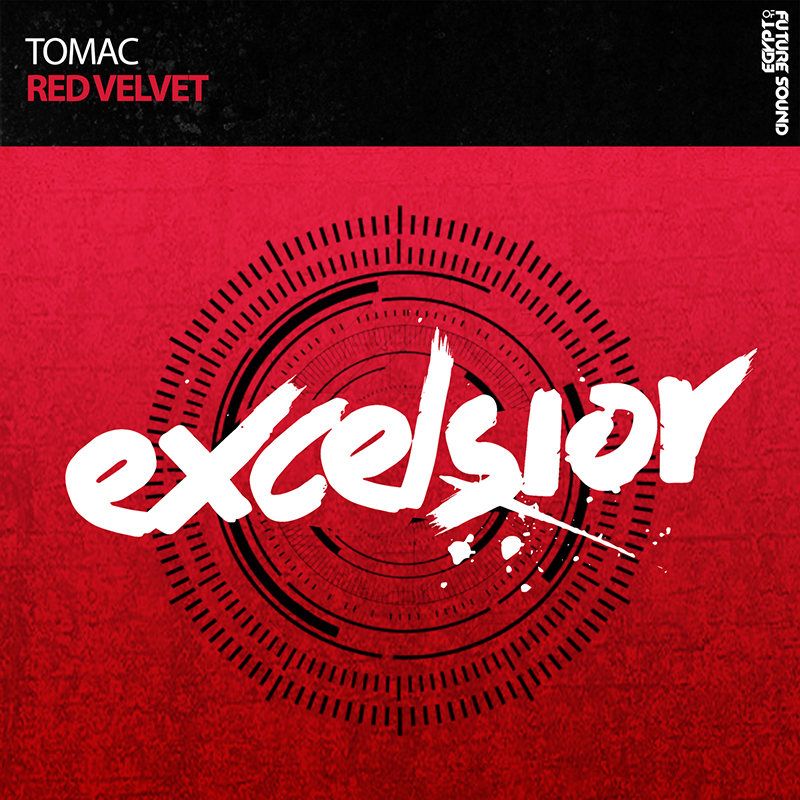 Ending 2016 with a bang, Tomac is back yet again on FSOE’s Excelsior imprint with a storming new tune entitled ‘Red Velvet’. Just as delicious as the title suggests, this single is sweet on the ears and vibrant throughout. Now you can truly have your cake and it eat.